Download Brown Shopping Bag Mockup Free PSD. Download cool and high quality shopping bag mockup for your quality designs. This shopping bag Packaging mockup can be used in making a stunning presentation. If your client wants you to make a shopping bag, you can put your design element into this mock-up and showcase before him straight away to give him the clue how his bag is going to look in actual form.. The best thing about this Free Brown Shopping Bag Mockup PSD is that you can download it for free and its easy to use and can be customized according to your needs. 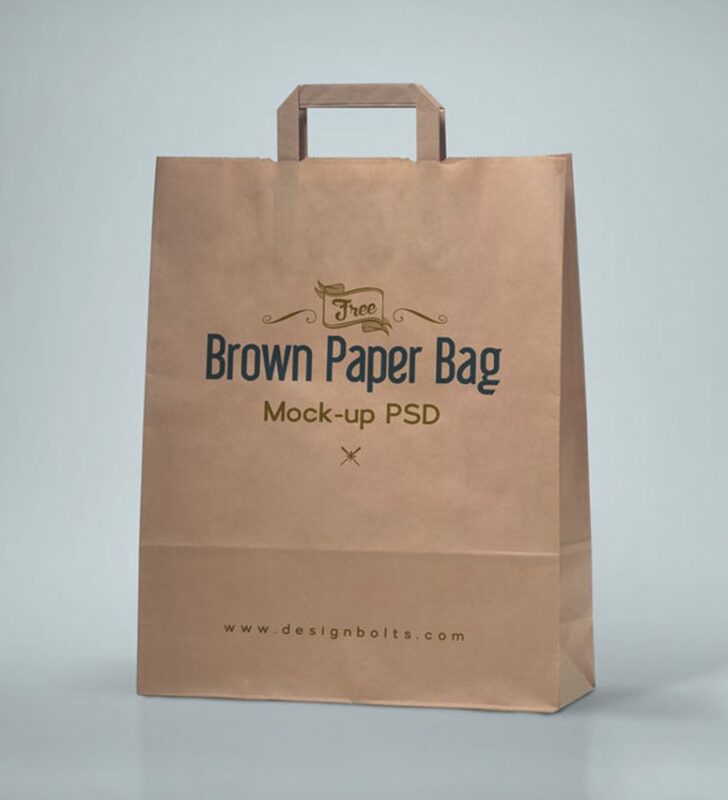 So download this Brown Shopping Bag Mockup Free PSD and check this out. Brown Shopping Bag Mockup made in photoshop PSD file format. Elements are organized in layers, allows you for editing of files quickly. Hope you like this Brown Shopping Bag Mockup Free PSD. Enjoy!